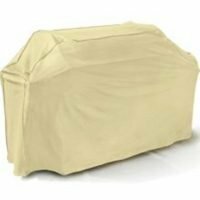 Home / Shop / Food Prep / Butchers Twine Cotton 840 ft. 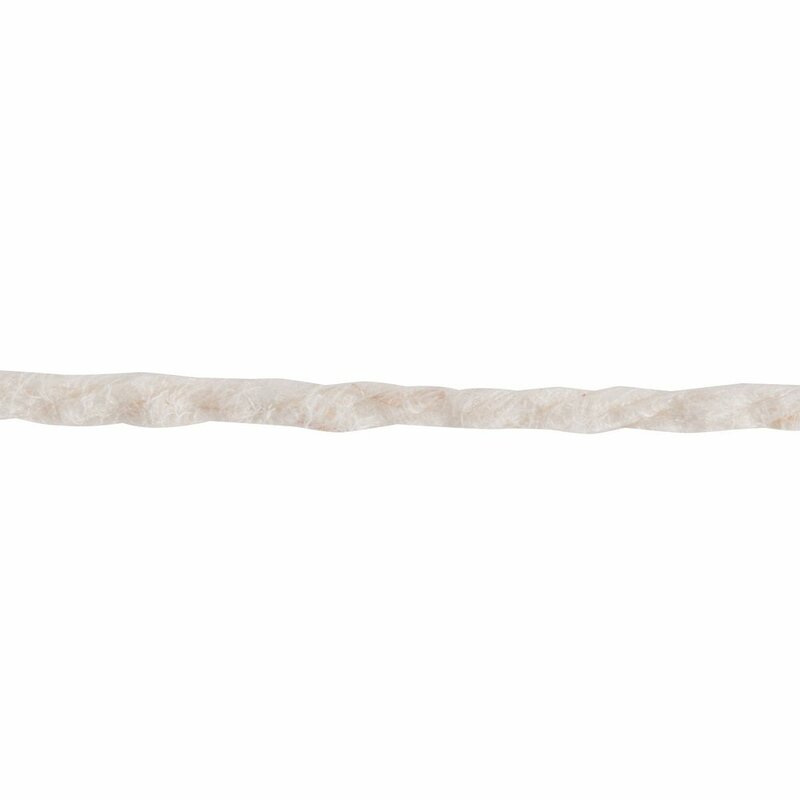 This 4-ply butchers twine is perfect for trussing chickens and roasts on your rotisserie. It is a light weight cotton twine that’s compact size makes it easy to store and dispense. 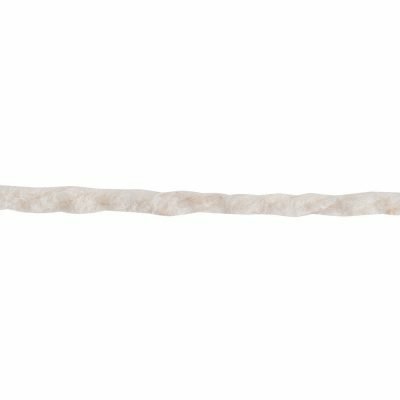 This 4-ply butchers twine is perfect for trussing chickens and small roasts on your rotisserie. 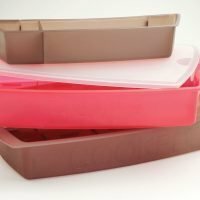 It is a light weight cotton twine that’s compact size makes it easy to store and dispense. Good for lightweight uses such and trussing chickens on your rotisserie. Would need to be doubled up for heavier uses such as roasts. 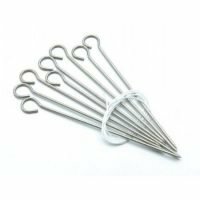 Sometimes referred to as cooking string or sausage twine it is a must have for rotisserie grilling. This is a bulk product that is not packaged. 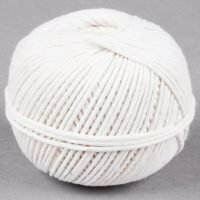 Perfect for butcher shops and restaurants, this 4-ply cotton butchers twine with a variety of kitchen tasks, including butchering and roasting. 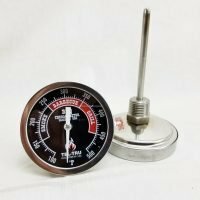 Use it to tie back and truss chicken and turkey legs when roasting; this helps the meat to cook evenly and stay in place. 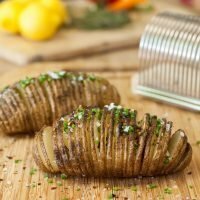 You can also tie bundles of herbs, hang meat to dry, and tie up roasts, making it a great addition to your establishment. 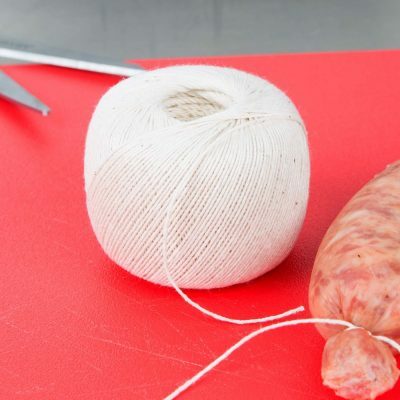 Wrap your pork, beef, fish, and other meats in butcher paper and then secure with this twine to keep your meat fresh. The small ball easily fits the tight spaces of a kitchen but still offers 840 feet of strong butchers twine! 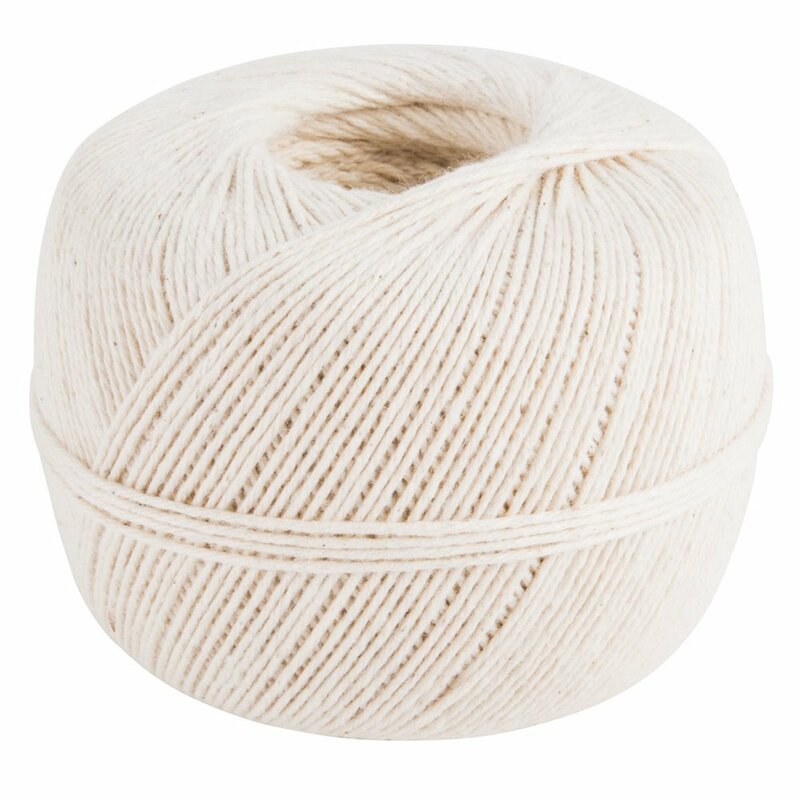 Keep this 4-ply cotton twine handy for all of your rotisserie grilling needs! 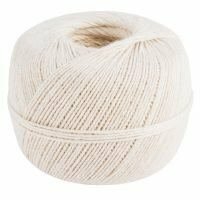 1 review for Butchers Twine Cotton 840 ft.